romex wire,zip cord,round wire,XL jacketed wire,etc. 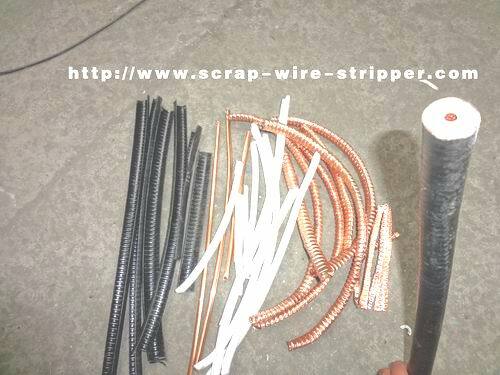 Wire comes out the back of the machine with a cut down the center of the wire or cable,peel or strip the insulation off,so separate copper or aluminium parts from electric cables' sheath.Recovers the Conductor Material from Cable and Wire. 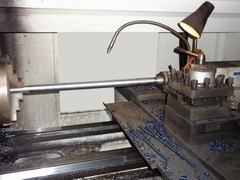 *This machine added with five more pieces high speed steel,stripping double insulation in one process time. 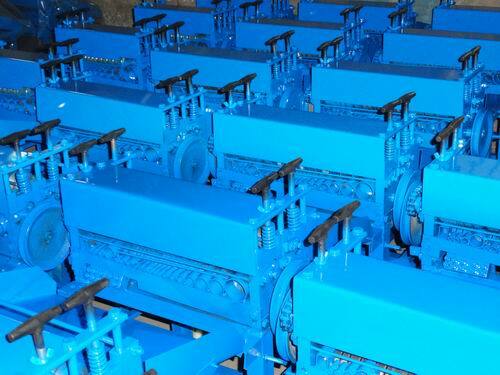 We are the leading wire stripping machines manufacturer and exporter in China. 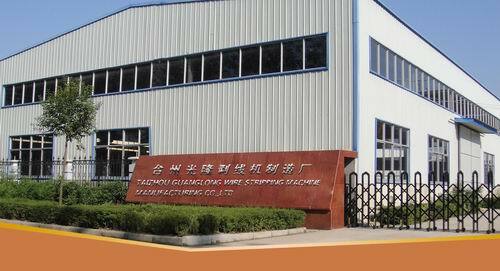 Company located in Taizhou City, Zhejiang Province. 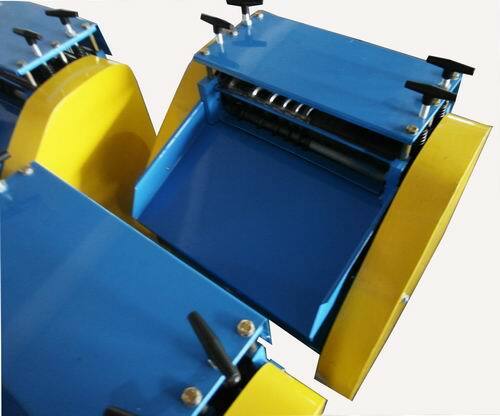 We specialized in the manufacture of scrap copper/aluminium wire stripping machines,scrap cable wire separating and recycling machines. We focus on the mechanical way to recycle and separate scrap cable wire,preventing air pollution and secondary pollution. 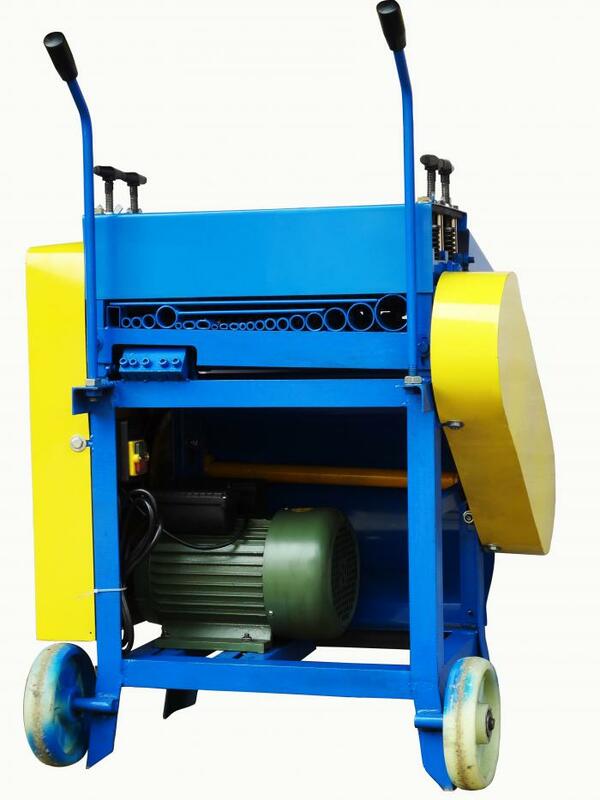 Mechanical recycling,Maximum recycling,My recycling, Machines for DIY. The Ultimate Solution for Scrap Cable Wire. have TUV CE certificate for exporting machines to european market. 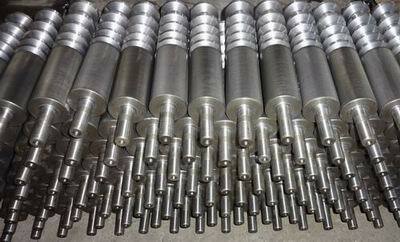 Welcome domestic and international customer calls to factory visits and communication order!